Yu-Gi-Oh! 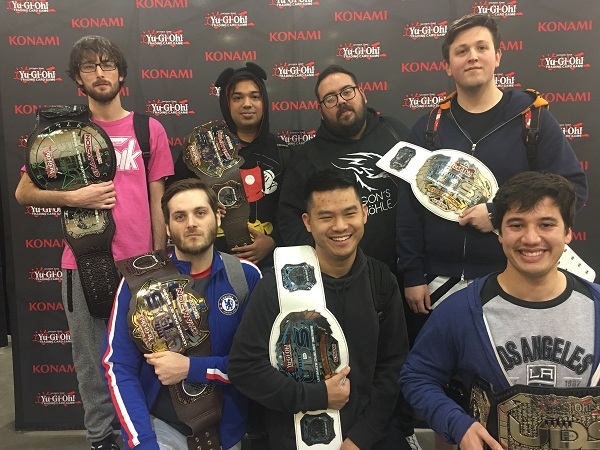 TCG Event Coverage » UDS Champions at YCS Pasadena! Home > 2018/11 - Pasadena, CA, Yu-Gi-Oh! Championship Series	> UDS Champions at YCS Pasadena! The quest to become the greatest Duelist never ends. Even these seven competitors, who have already earned the title of “Ultimate Duelist”, are hungry for a YCS win this weekend. Will one of them be able to get that win? Follow the coverage to find out! You can learn more about the Ultimate Duelist Series here.